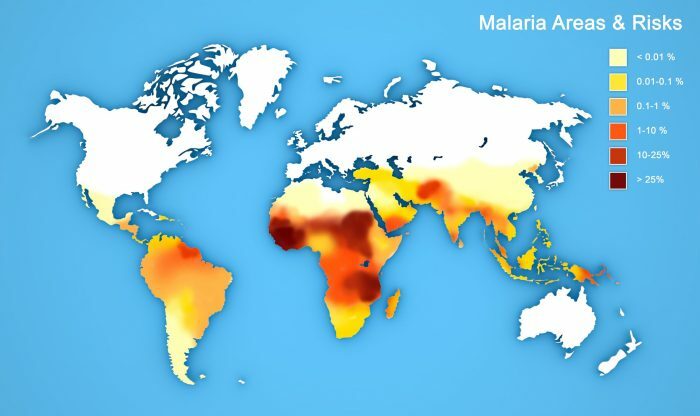 No need to panic, but "we need to take it quite seriously"
Malaria used to be easily treatable in the United Kingdom, but things have become more complicated since a drug-resistant strain of the disease popped up. Doctors give patients with “uncomplicated” malaria an artemisinin-based drug combination called Artemether-lumefantrine. After 3 or 4 days of taking the pills, the malaria parasites are killed off and the patient feels better. But the malaria parasites have been adapting to the drugs, rendering them useless. Artemisinin-resistance has been slowly developing in Southeast Asia, and it appears they’re starting to lose their punch in Africa, as well. But the success was short-lived, and the parasites returned about a month later. The 4 individuals had to seek alternative treatment, the London School of Hygiene and Tropical Medicine said in new study. Sutherland had heard colleagues from Africa discussing their own experiences with parasites resistant to the drug. Based on their observations, the cases seem to be developing in different parts of the continent slowly. “It’s remarkable there’s been four apparent failures of treatment, there’s not been any other published account [in the UK]. 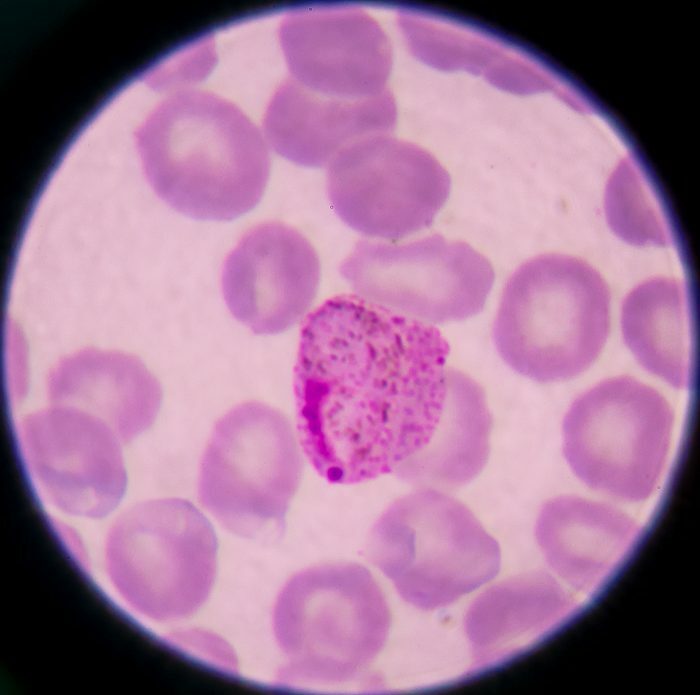 Samples of the parasites indicated that they had evolved different mechanisms for survival, rather than there being 1 new type of resistant malaria parasite spreading through Africa. Read: GM Mosquitoes Being Created to End Malaria…or Spread it? “This is a stark warning for the future of global medicine.